Learn Quran Online with Tajweed in a most responsive, convenient and effective way. 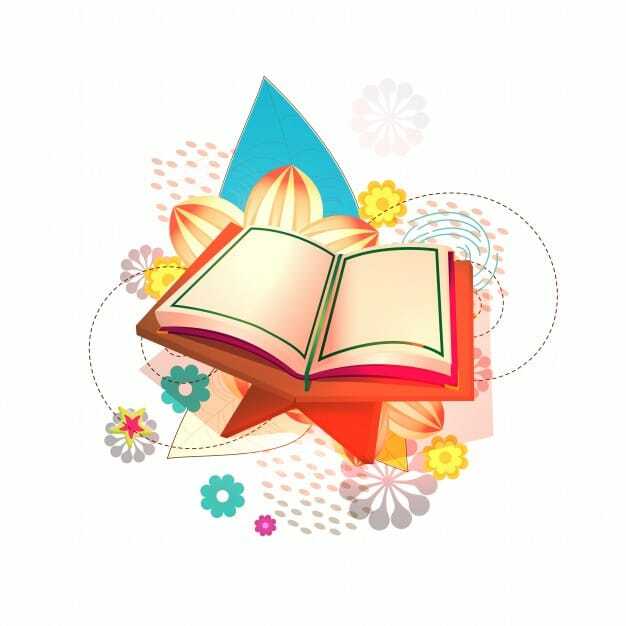 Learn Quran Online with a single teacher giving lessons to an individual learner at a time to ensure constant attention to learning Quran online. With the whiteboard, screen sharing, images, and slides, we ensure the learning process more and more interactive. The online Quran class timings are flexible at Online Quran Teachers, and the students can schedule the classes accordingly. All our tutors are qualified Qaris and Islamic Scholars. They have great experience in memorizing the Quran for adults & kids. Learning Quran with tajweed is a Course where a student will learn the correct pronunciation of the Arabic alphabets, how to join letters and learn how to read the Quran. The teacher will guide students the points where & how to the Arabic letters correctly. After learning Qaida, the student will read the Quran under the best online Quran teachers. After this course, your kid will start reading the Quran with correct pronunciation in the Arabic accent. Home Quran School does not and shall not discriminate on the basis of race, color, religion (creed), gender, gender expression, age, national origin (ancestry), disability, marital status, sexual orientation, or military status, in any of its activities or operations. These activities include, but are not limited to, hiring and firing of staff, selection of volunteers and vendors, and provision of services. We are committed to providing an inclusive and welcoming environment for all members of our staff, student, parents, client.